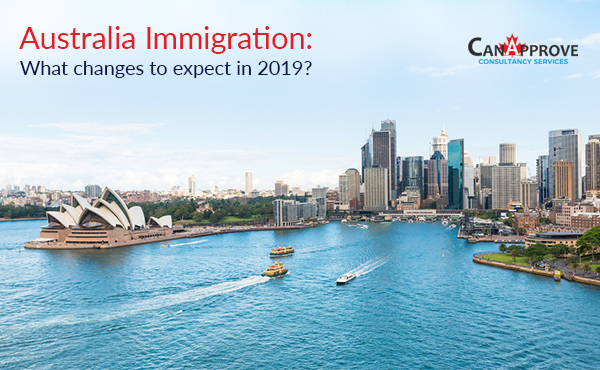 Express Entry system and Provincial Nominee Programs will be playing the most decisive role in the Canada immigration scenario in the next three years, as per the updated immigration levels plan of Canada released last week. As per the plan, the combined admission targets for both these immigration programs will be 160,100 in 2021. It means a 23 per cent rise in relation to the combined targets for 2018, which was 129,900. 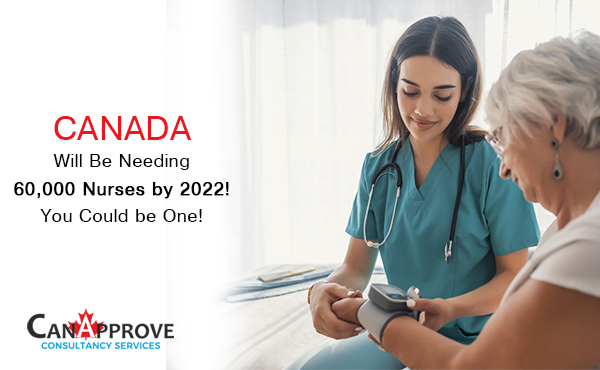 Between 2018 and 2021, Canada is planning to welcome 1.3 million new permanent residents and 44 per cent of them will be admitted through the three Federal High Skilled programs under Express Entry, and Provincial Nominee Programs (PNPs). 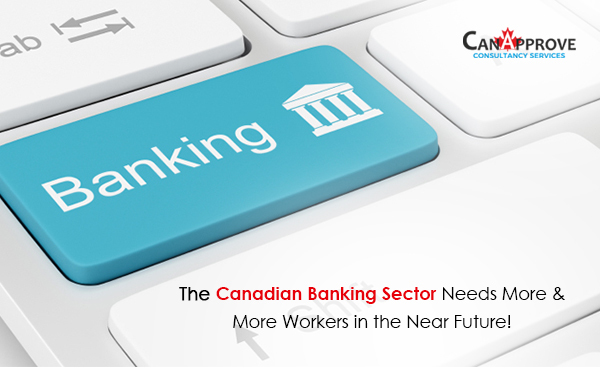 Canada Express Entry system that came into existence in 2015 manages applications for economic immigration to Canada. The three economic immigration programs managed under Express Entry are: Federal Skilled Worker Class, Federal Skilled Trades Class and the Canadian Experience Class. 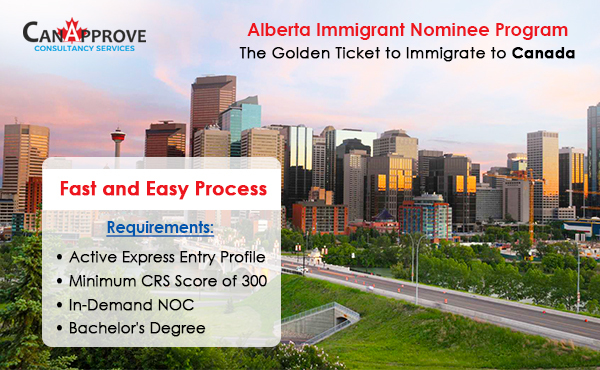 The candidates who enter the Express Entry pool are awarded Comprehensive Ranking System (CRS) score points based on various factors such as education, work experience, language proficiency and the highest scoring candidates are invited to apply for permanent residence in Canada. As per the new multi-year immigration levels plan, the number of immigrants to be admitted through the three High Skilled programs will increase by 18.5 per cent between 2018 and 2021, from 74,900 to 88,800. The Provincial Nominee Programs allow Canadian provinces and territories nominate candidates for permanent residence in Canada. All the PNPs have at least one stream aligned to the federal Express Entry. The Express Entry candidates who apply for and receive provincial nomination receive 600 additional CRS points. Canada is planning to admit 55,000 through PNPs in 2018. For 2019, the target is 61000. In 2020, the number of PNP admissions will be 67800 and in 2021, the number will be 71,300. Over the next three years, 29 per cent more immigrants will be admitted through PNPs.